Games Available: 70 games available. Location: Premium Lower Box Section 113 Row 28 Seats 11 & 12. 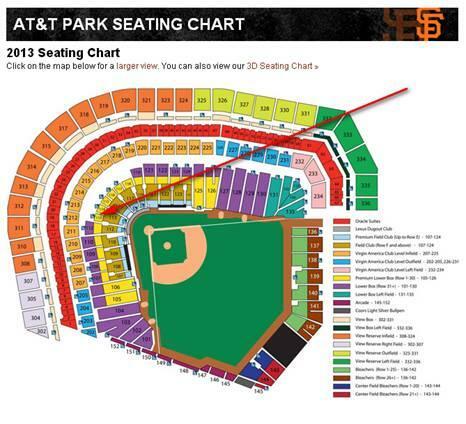 Located on the aisle in front of the Salesforce Luxury Box adjacent to the media press. Located behind home plate and a few rows back of the Field Club seats which go for double plus. Quick access to seats and the least crowded bathrooms and amenities. Additional Financial Terms: Due upon agreement. 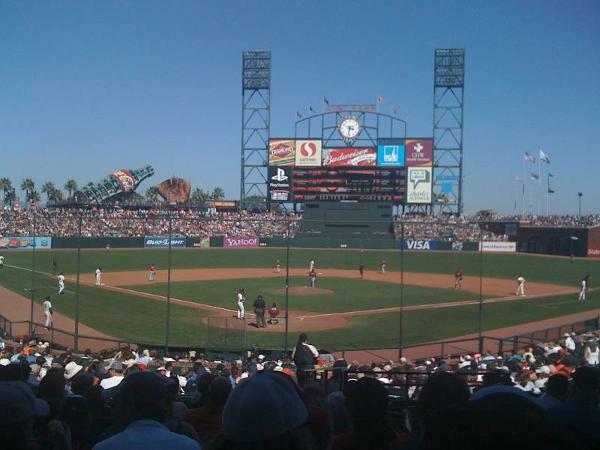 During the day game, are the seats in the shade at all, or out in full sun? The first hour we have sun turning to shade. It's really nice to get relief on hot days.